Learn why investing in cybersecurity protection is critical in this Focus Report. Cybersecurity tool implementation can be pricey, but being hit by a breach costs credit unions so much more. 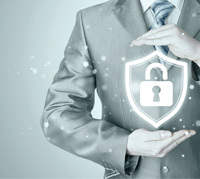 Learn why investing in data protection is critical in this Focus Report.